Several hospitals across the inland region are receiving less compensation from Medicare this year due to their own failures to better manage their patients’ exposure to high rates of infections and injuries. These local hospitals are not alone. According to a report by California Health Line, no less than eight hundred hospitals across the nation were similarly penalized. According to an analysis by Kaiser Health News, this represents the highest number of hospitals penalized for these reasons since the enactment of the Hospital Acquired Conditions (HAC) Reduction Program, created under the auspices of the Affordable Care Act and implemented five years ago. Several hospitals have appeared on the list more than once in the last five years and no less than 110 hospital around the nation have managed to make the list every year for five years, including one Riverside facility—the Loma Linda University Medical Center in Murrieta. This year 99 hospitals in California face Medicare penalties and over the last five years while at least 187 hospitals in the state have been punished once—16 have been punished every year. The regulation calls for 25 percent of the nation’s general hospitals with the highest rates of infections/injuries each year be penalized, even in instances where their performance has improved from the previous year. The one percent penalties imposed this year, in addition to other penalties established under the Affordable Care Act, i.e., too many patient re-admissions within a specified period will continue through September. 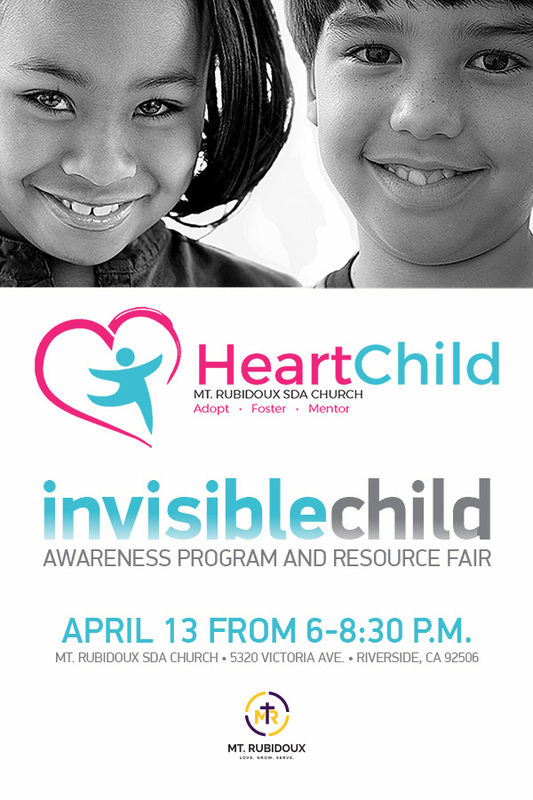 Hospitals in Riverside County being penalized this year include Riverside Community Hospital, Riverside; San Gorgonio Memorial Hospital, Banning; Parkview Community Hospital Medical Center, Riverside, Desert Regional Medical Center, Palm Springs; Riverside University Health System-Medical Center, Moreno Valley; Hemet Valley Medical Center, Hemet; Palo Verde Hospital, Blythe; John F. Kennedy Memorial Hospital, Indio; Loma Linda Medical Center, Murrieta. 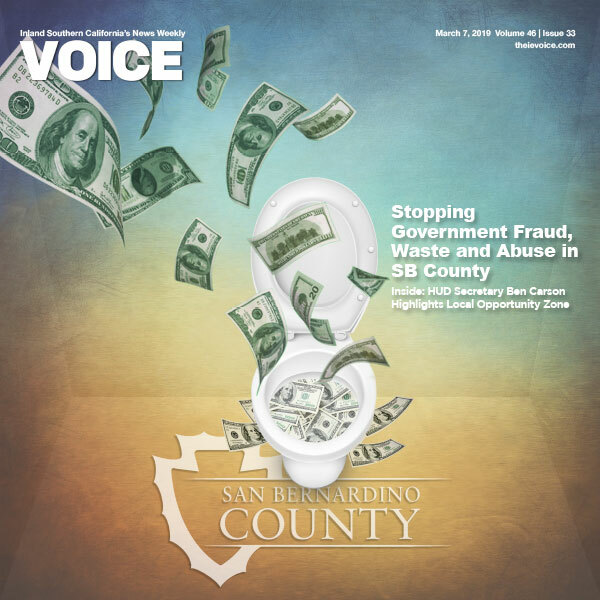 Included among San Bernardino County hospitals being penalized this year are San Antonio Regional Hospital, Upland; St. Mary Medical Center, Apple Valley; Loma Linda University Medical Center, Loma Linda; and Victor Valley Global Medical Center, Victorville. 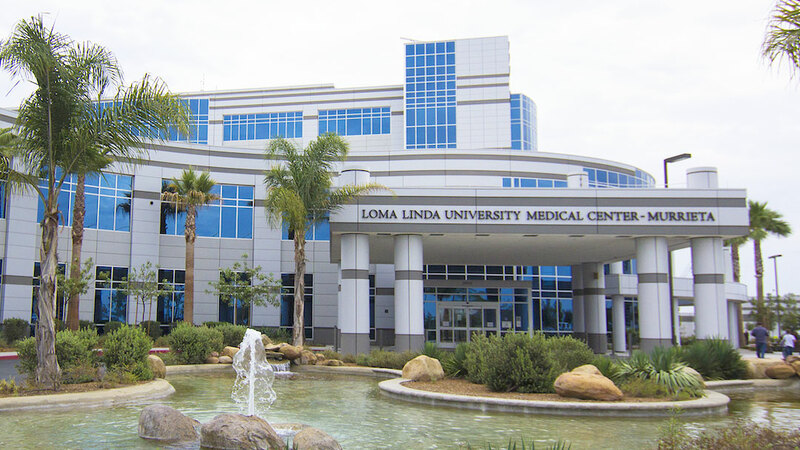 In addition to the dubious distinction in the inland region held by Loma Linda University Medical Center in Murrieta for making the list all five years, several of the hospitals listed here, have appeared on the list more than once over the past five years. The full report is available online at https://californiahealthline.org/news/medicare-trims-payments-to-800-hospitals-citing-patient-safety-incidents/. To determine whether a particular hospital has been penalized visit https://californiahealthline.org/news/hospital-penalties/?state=CA.